The owner of an auctioneer's building which burned to the ground in a massive overnight blaze has vowed his business will rise from the ashes. 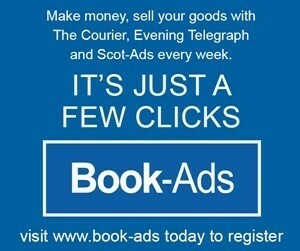 A massive blaze which took around five hours to contain, has completely destroyed the building of a Perth auctioneers. The historic Strathmartine Hospital could be on its "last legs" after a fire ravaged the building this week. Disabled people in Tayside have been left without transport after two specially-adapted vehicles worth more than £9000 were torched in broad daylight. 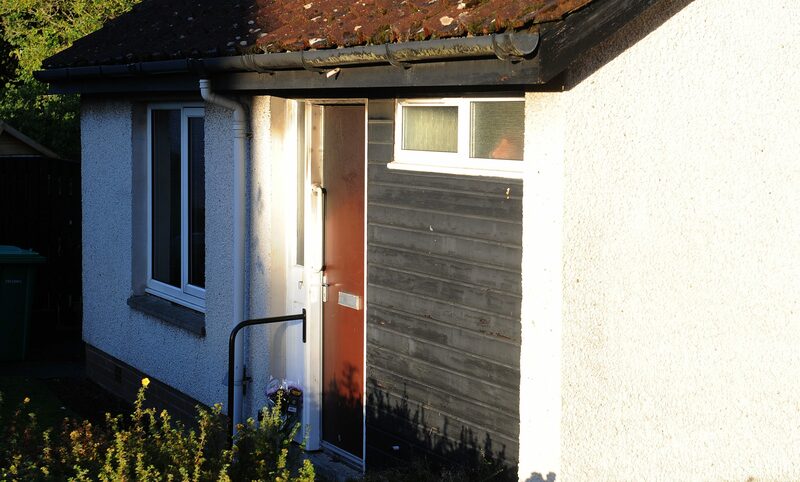 Firefighters returned to dampen down hot spots at a rural Perthshire house that was “engulfed” in fire. 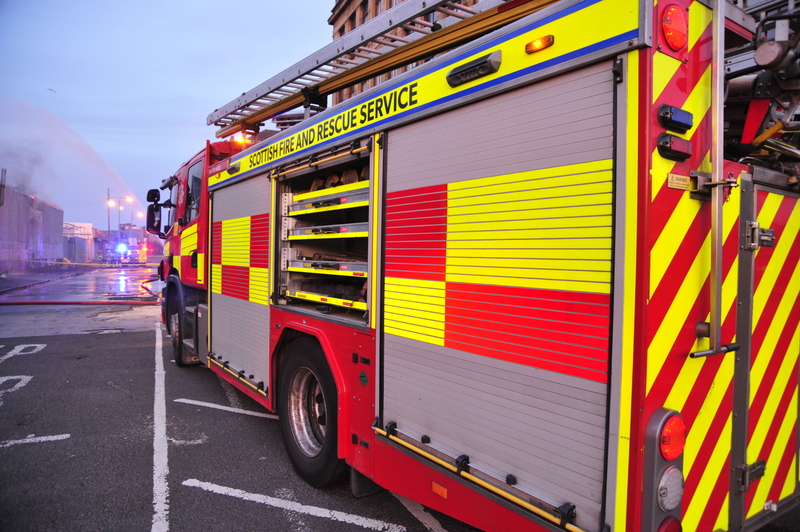 Firefighters tackled a major blaze at a waste recycling site in Perthshire. Tragedy struck a quiet suburb of St Andrews on Saturday when a woman was discovered dead following a house fire in a quiet residential street. 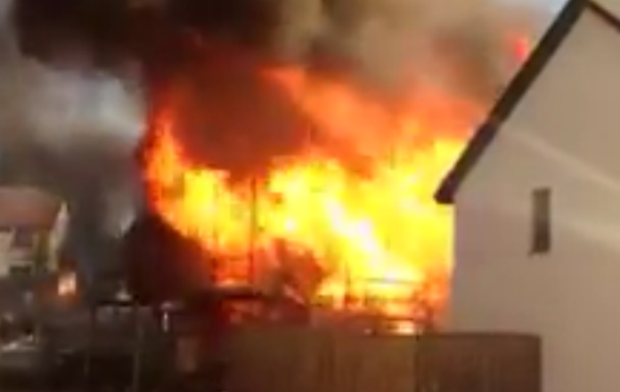 This is the dramatic moment fire engulfs a house under construction in Dundee on Monday evening. 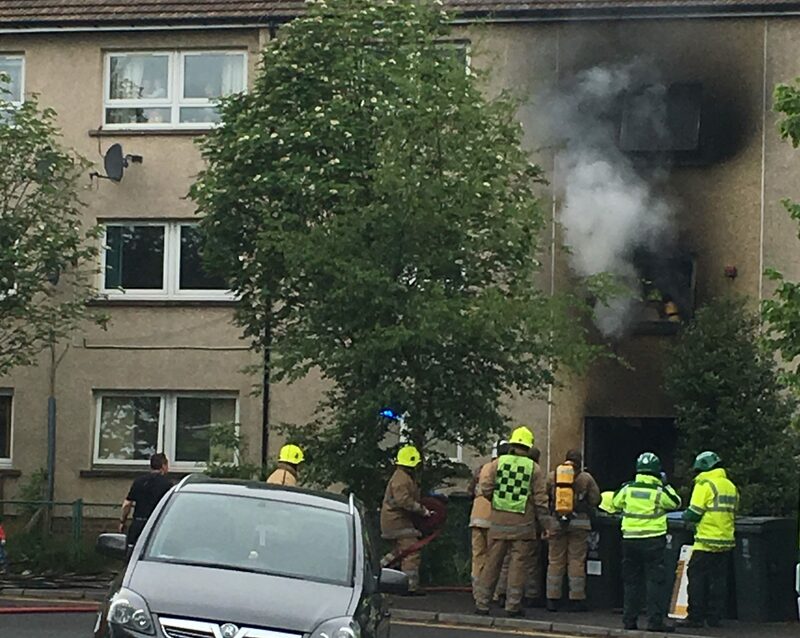 Perth youngsters rushed to the aid of neighbours after a serious fire tore through a tenement block in the city’s Letham area, injuring a mother and her baby.